PT. 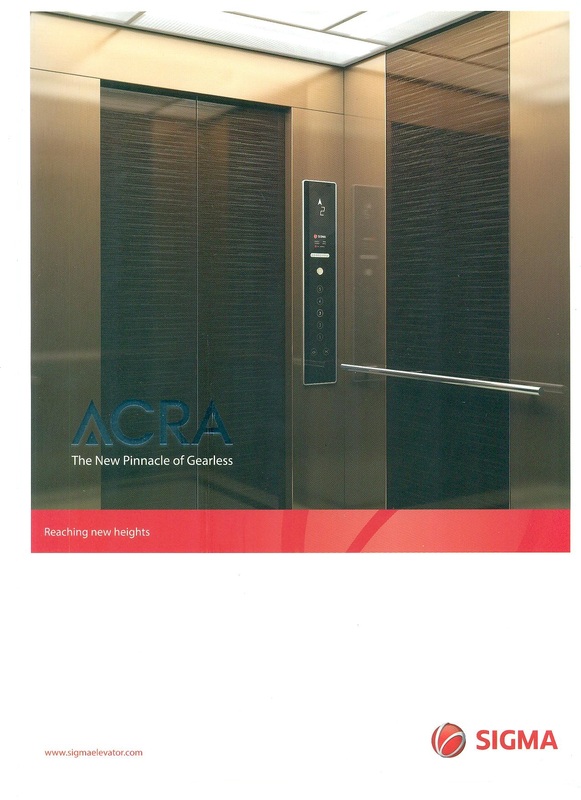 Jaya Kencana is the sole distributor of Sigma Elevator and Escalator, previously known as Goldstar and LG in Indonesia. 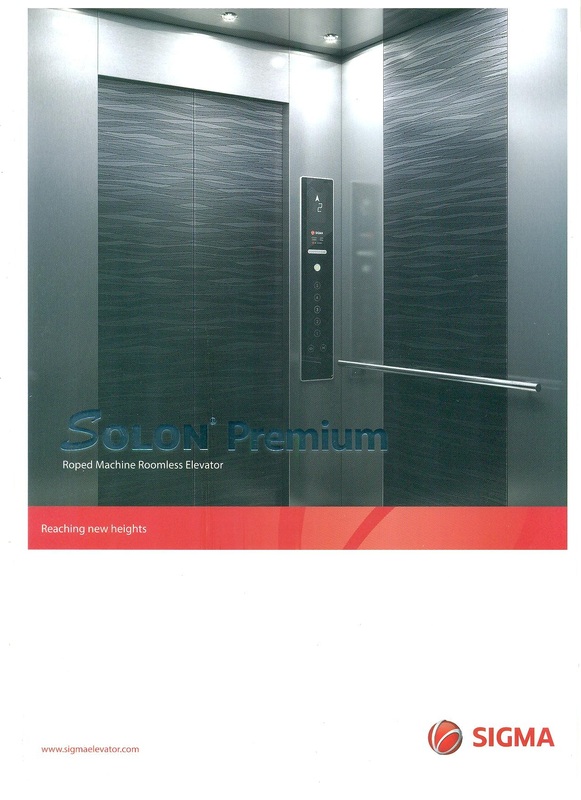 Our product include Escalator, Elevator, Travelator / Moving Walk, and Dumbwaiter. We also acts as a Mechanical and Electrical Contractor, and distributor of other product such as genset, indrustrial fan.